Sony has always made it easy to unlock the bootloader on their Xperia smartphones, and now the company has released a video showing you how to unlock the bootloader on your device. The video below shows how you can unlock the bootloader on Sony’s Xperia smartphones, it comes with the usual warnings that you may void the warranty on your handset if you do unlock your device. 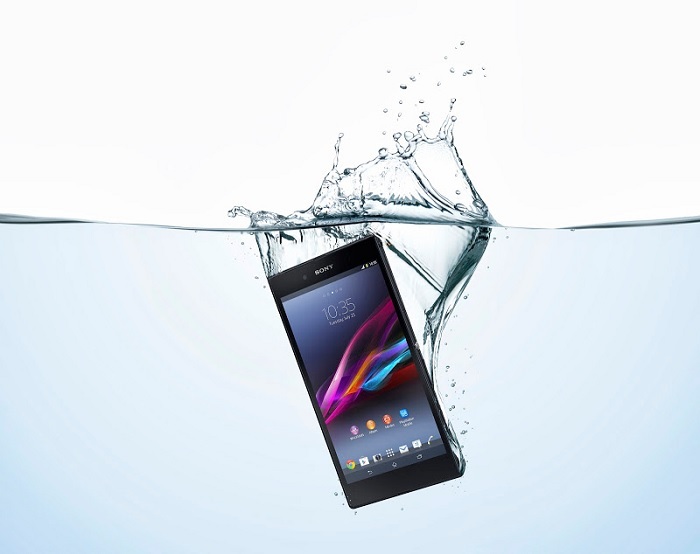 You can find out more details about unlocking your bootloader on you Sony Xperia smartphone over at Sony at the link below.